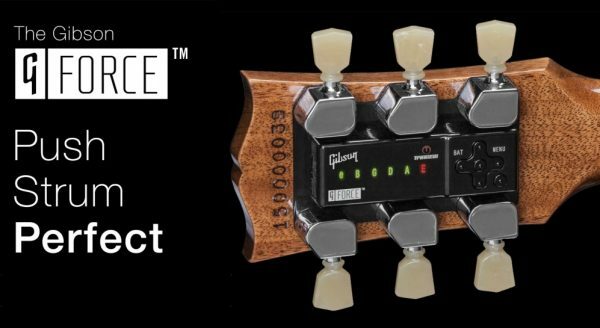 2015 Gibson Guitars: Cutting Edge Innovation or Epic Fail? When Gibson unveiled their 2015 product line in the fall of 2014, there was a tsunami of both questionable and negative reaction from guitarists. 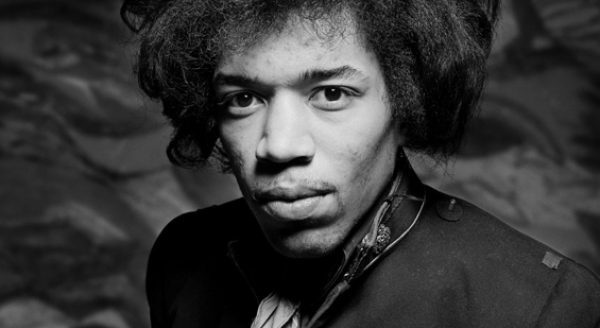 Jimi Hendrix has had three times as many albums released since his death than when he was alive. “People, Hell & Angels” is the latest one. 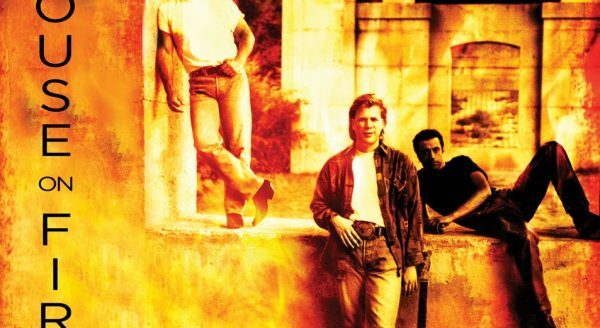 “House on Fire: The Jeff Healey Band Demos and Rarities” unleashes eleven previously unreleased Jeff Healey Band originals and covers from Jeff’s archives. 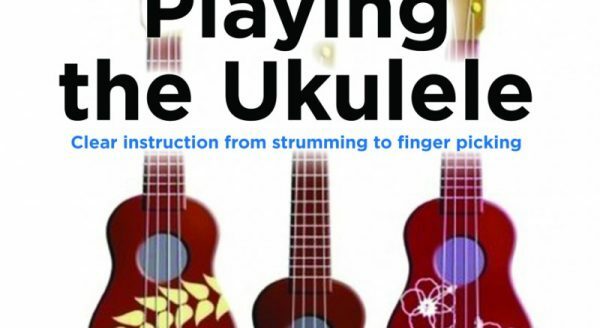 The Complete Idiot’s Guide to Playing Ukulele is David Hodge’s fifth book on how to play a musical instrument. Here’s our review of this excellent book. A-J Charron is a familiar name around Guitar Noise. He’s just finished a new album and here’s a review of one of the songs – ‘Insanity’. ‘Beautiful Day’ exemplifies the crisp summertime garage rock of the early 2000s with Wilco-esque pop sensibility and Raconteurs crunch. Robert Mothers is a member of the Baildon Ukulele Club and The Cool Hand ‘Ukes. 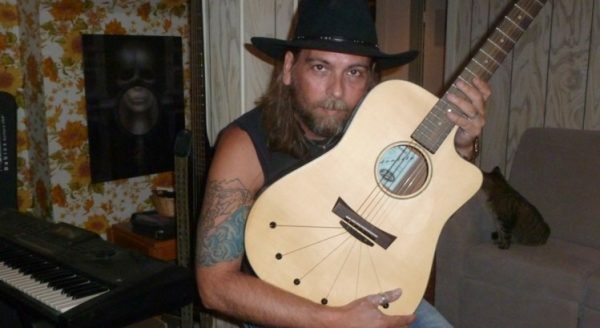 He has some high praise for this soprano ukulele from Clifford Essex Music. Tom Yoder’s Twisted Circles and the Theory of Everything is an intense and exhilarating reworking of twelve classical pieces, with each orchestral instrument replaced by the guitar.